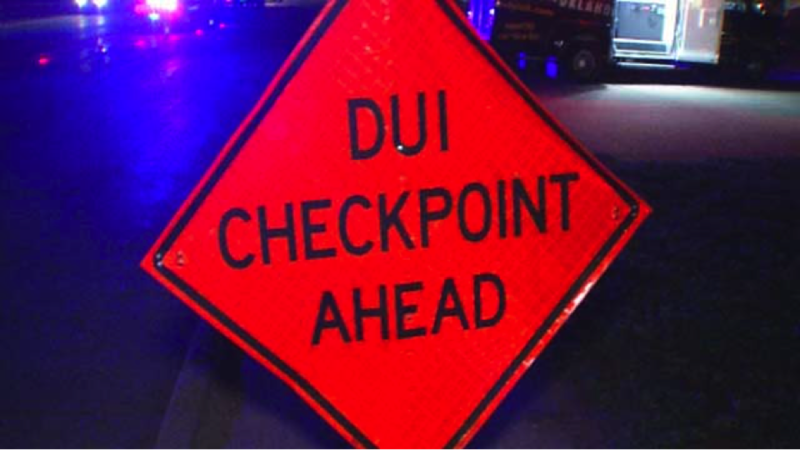 The “DUI Season” starts the day before Thanksgiving and ends after New Year’s weekend. Unfortunately, good people get injured and even killed by individuals who drive while impaired by drugs and/or alcohol. If you are injured by a DUI driver, your personal injury lawyer has some facts you should know. Thanksgiving Eve is known as “Black Wednesday” and is one of the busiest bar nights of the entire year. It even rivals St. Patrick’s Day and New Year’s Eve. 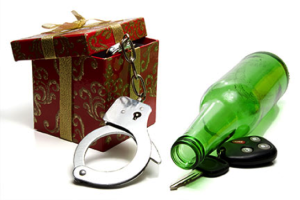 It is also one of the single busiest nights for DUI related injuries and wrongful deaths. Thanksgiving weekend is the busiest travel period of the year and a majority of people travel by car. Driving Under the Influence is not solely restricted to alcohol but includes legal and illegal drugs. The National Highway Traffic Safety Administration estimated that in 2012 more than 10,000 people died in impaired driving crashes. That averages out to one death every 51 minutes. In Miami, there are many private and public efforts to reduce DUI injuries and deaths. Uber and Lyft often run promotions to help people get home safely. Tow companies will offer free rides to impaired drivers. DUI checkpoints are increased and a violation of the law will result in serious penalties. If you or a loved one was injured or killed by someone charged with DUI you should seek the advice and guidance of your personal injury lawyer. While personal injury or wrongful deaths resulting from a DUI will often involve a claim for punitive damages, you should know that insurance policies do not cover punitive damages. It is a matter of public policy. Your attorney will need to present your case in such a way that the compensatory damages, which are covered by insurance, and the punitive damages are inextricably intertwined which will enhance your chances of getting full justice.